Originally established in 1974, the property served as a hub of community activity and premier tourism destination for 30 years before being irreparably damaged by Hurricane Ivan. The lobby of the Lodge at Gulf State Park, A Hilton Hotel in Gulf Shores, AL. 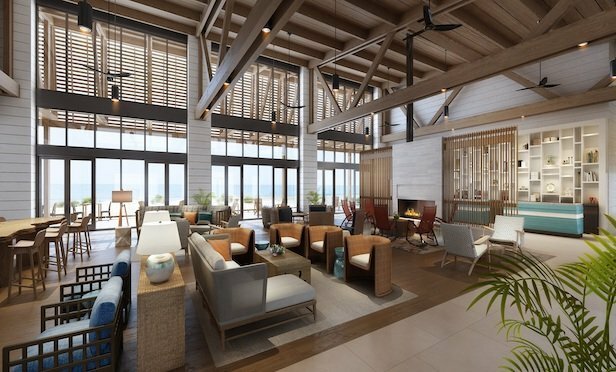 GULF SHORES, AL—A hotel property that sustained severe damage in the late summer of 2017 from Hurricane Irma, has reopened its doors on Alabama’s Gold Coast.